Welcome HOME!! 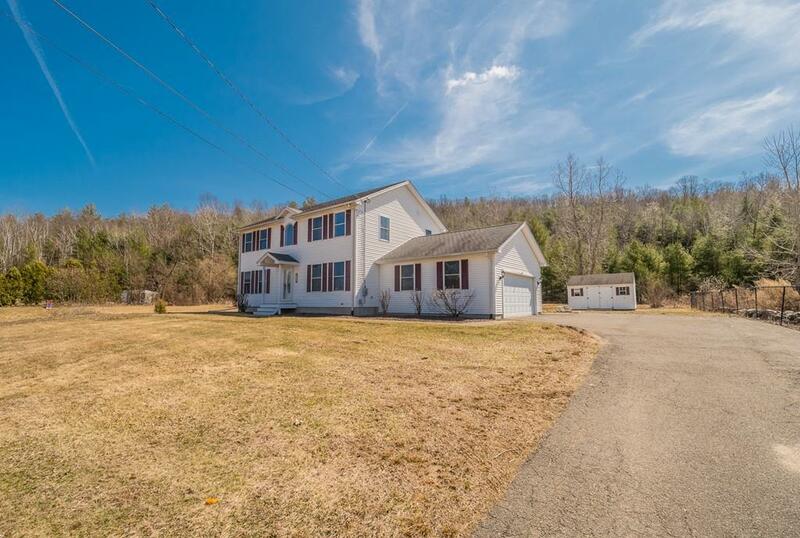 This completely remodeled colonial is now ready for you!! Set far back from the road offers privacy yet convenience. 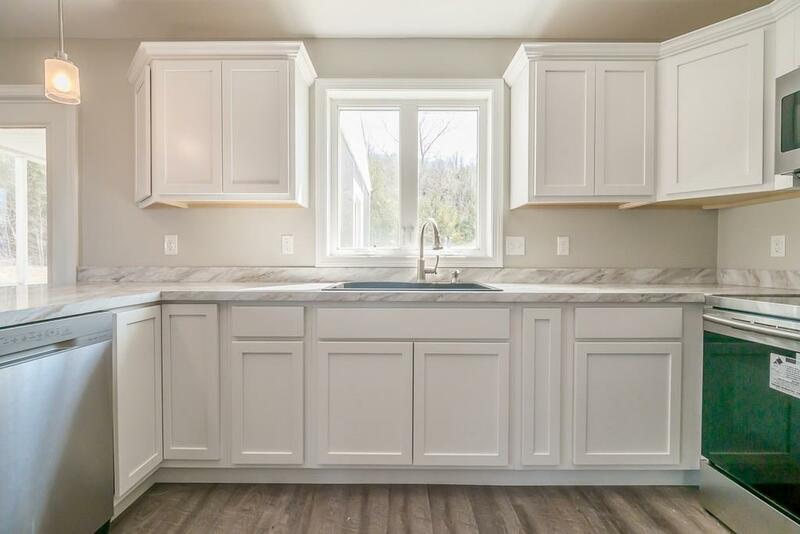 The first floor offers an open concept living area with brand new kitchen and appliances as well as a formal dining room, 1/2 bath with laundry, access to the unfinished basement, 2 car garage and your private backyard. The 2nd floor has a great layout and is where you will find the master bedroom, master bath and walk-in closet, the other 2 large bedrooms and a space that would make a great office or nursery. 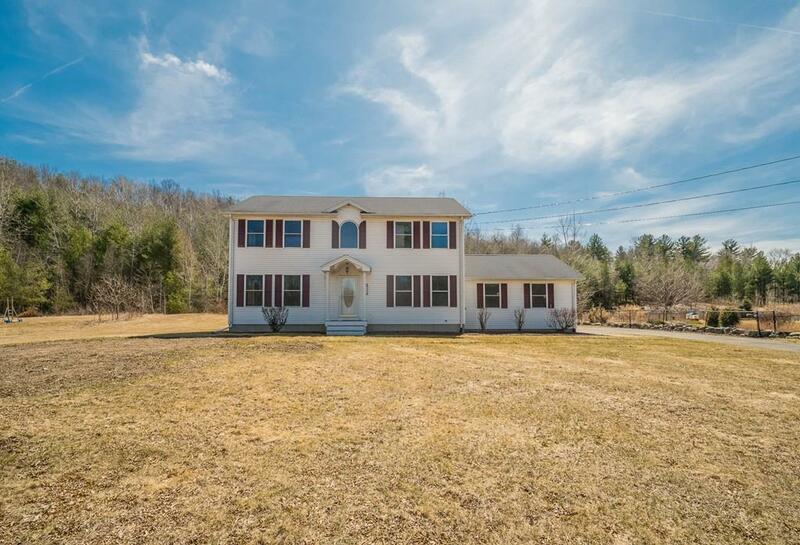 Additional Amenities include a new washer and dryer/ carpet in the bedrooms, tile, and flooring on the first floor, rooms are all freshly painted, ample headspace in the basement that could add to the benefit of finished living space and huge shed. Truly one for your SHORT MUST SEE list!